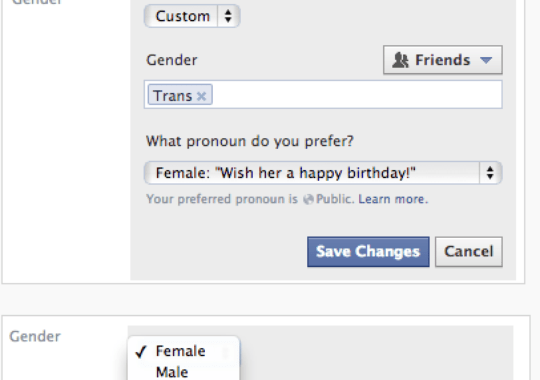 The social media giant is adding a customisable option with about 50 different terms people can use to identify their gender as well as three preferred pronoun choices: him, her or them. 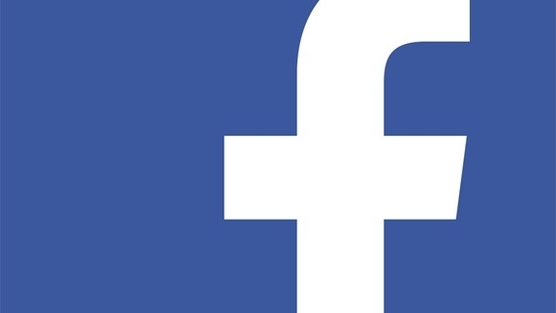 Facebook said the changes being rolled out for the company’s 159 million US users are aimed at giving people more choices in how they describe themselves, such as androgynous, bigender, intersex, gender fluid or transsexual. Facebook, which has 1.15 billion active monthly users around the world, also allows them to keep their gender identity private. gender options, including transsexual , bigender, androgynous, intersex, and genderfluid. It will also enable users to select whether they would like to be referred to as he, she or they, in instances when pronouns are used on the website. “There’s going to be a lot of people for whom this is going to mean nothing, but for the few it does impact, it means the world,” said Facebook software engineer Brielle Harrison, who worked on the project and is herself undergoing gender transformation, from male to female.